Sierra Santiago's first week of summer was supposed to be sun-soaked and fun-filled; instead, the murals in her neighborhood seem to be coming to life and a zombie-looking dude crashes the first big party. As if that wasn't enough, her normally comatose abuelo is spewing out cryptic warnings. 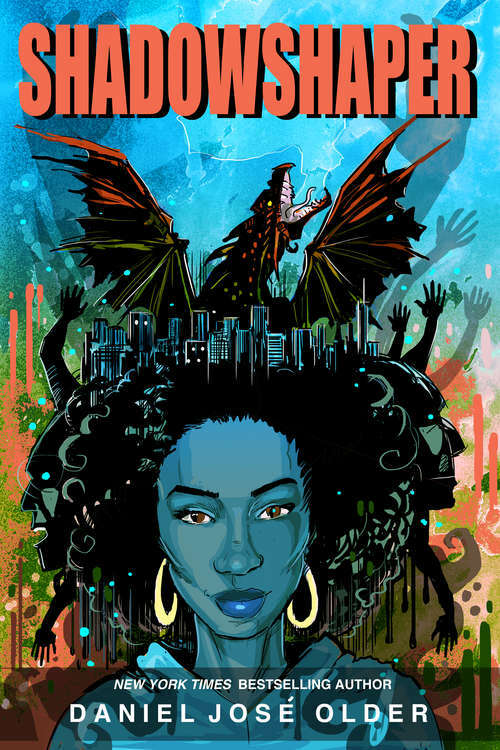 As Sierra delves deeper into the mysteries of her changing Bed-Stuy neighborhood and an age old magic that brings art to life, she becomes immersed in an epic struggle over the supernatural heart of Brooklyn and her own family history.